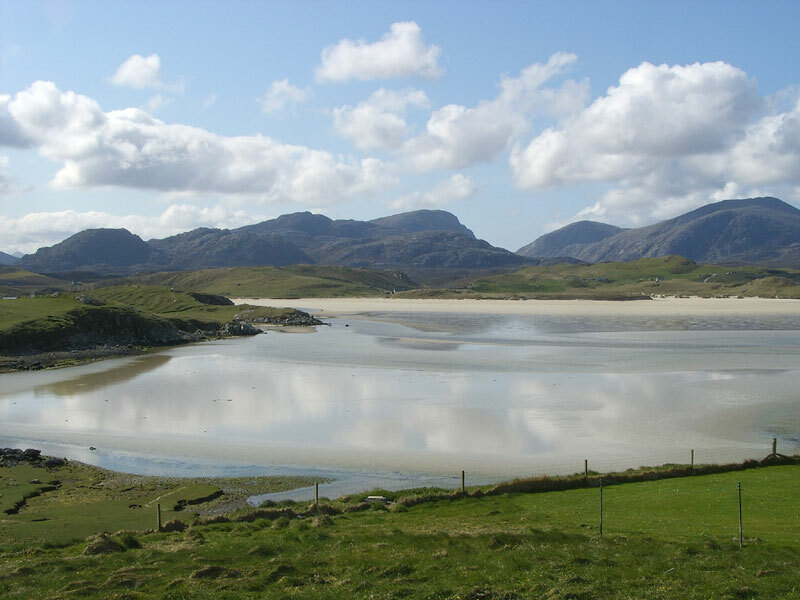 Uig Beach lies on the south western side of the Isle of Lewis and is one of the largest beach areas. The beach has places to camp and also has a toilet block. 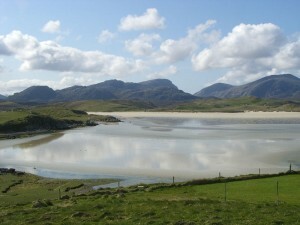 Uig beach was where the discovery of a Viking Chess set in a small stone chamber at the edge of the Beach. Inside were 93 Chess pieces made of Morse Ivory, from the husks of Walrus teeth. The pieces were probably crafted in Trondheim Norway.